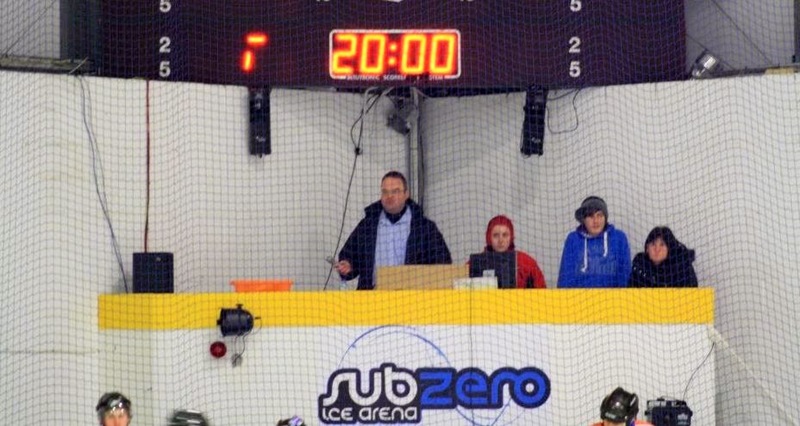 The youngest ice hockey club in the country, will meet one of the oldest when the end of season , Promotion/ Relegation play offs take centre stage on April 11th and 12th. 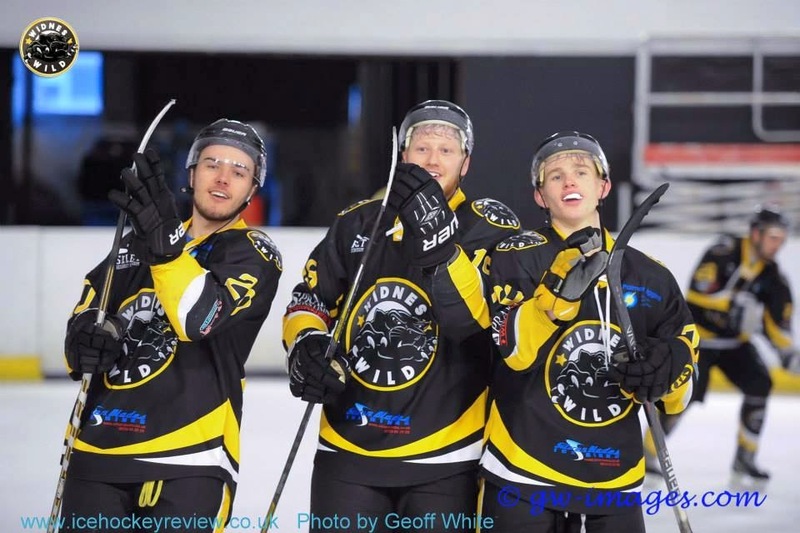 The success of the local Widnes Wild squad - in just its second season, will meet one of the great names in British ice hockey - the Whitley Warriors. 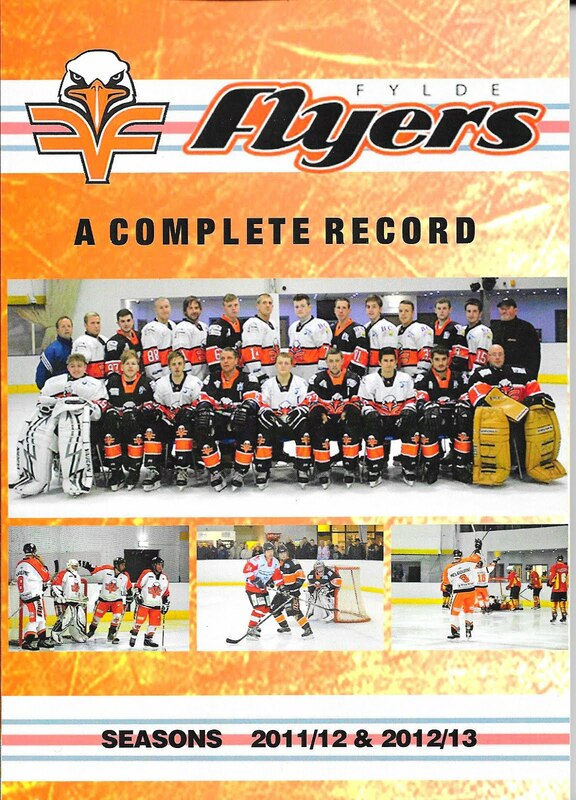 Warriors, with a history dating back to 1956, have for over 50 years been one of the hotbeds of British hockey talent. The seaside resort of Whitley Bay, North of Newcastle upon Tyne, is a rare example of a town where ice hockey is the major sport. In recent years its football club, with a compact stadium in the looming shadow of the Hillheads Ice Rink, has made appearances at Wembley in the FA Vase Final. 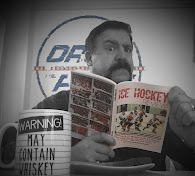 The Warriors are not the national force they once were but they provide the Wild with a major challenge as the young Widnes team aim for a place in the upper tier of the National Ice Hockey League.. The cavernous Hillheads home of the Warriors, was for many years the biggest indoor venue in the North East. Its near 4,000 seats have witnessed appearances from AC/DC, Kiss, Spandau Ballet and Wham, amongst a galaxy of music stars to play the venue. Within ten years of formation, Whitley Bay, were competing in the top Northern League alongside the top Scottish outfits. During the 1970's they provided a sizeable part of the National World Championship squad. With the formation of the Heineken British League, Whitley Bay took their place in the Premier Division in 1984 -5. Amongst their overseas signings was defenceman, Mike Babcock and he went on to become a leading coach in the NHL, taking the Detroit Redwings to two Stanley Cup Finals. He also led Team Canada to two Winter Olympic Gold Medals. In the 1990's two emerging talents were David Longstaff and Simon Leach. 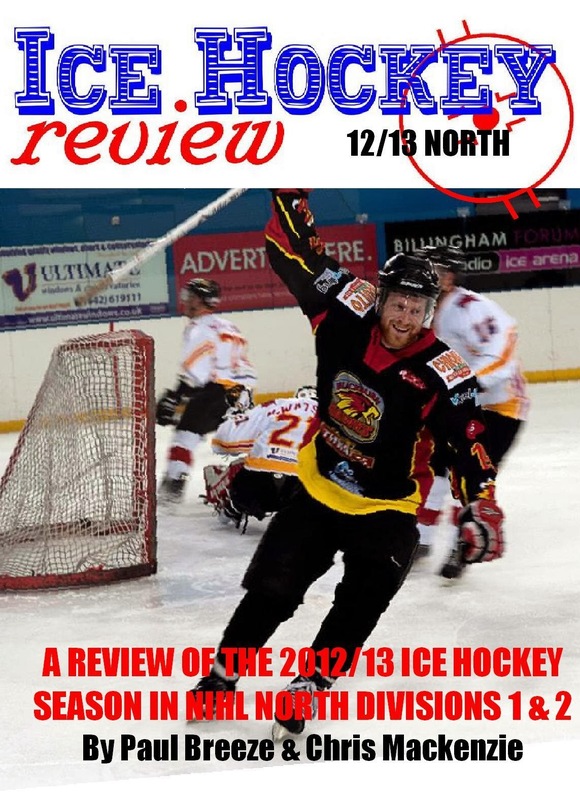 Longstaff is still starring for Guildford Flames in the EPL and Leach is now bench coach for the present Whitley squad. Wild Head Coach, Mark Gillingham along with Sam Dunford and Richard Charles, is one of the few members of the Widnes club to have played senior hockey in the intimidating atmosphere of Hillheads. In 2007-8 he was a member of the Lancashire Raptors squad which faced the Warriors. In recent weeks he has found time to watch Wild's illustrious opponents in action, during a visit to the North West. For the home leg of the play off weekend - on Saturday 11th April - doors will open at 16.30, with the big game against the Warriors facing off at 17.30. 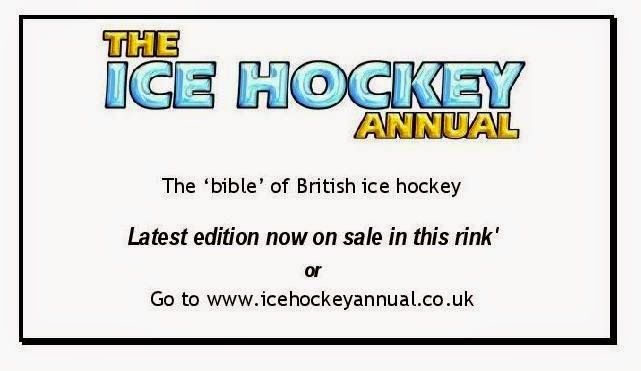 There is ample parking in the large car park outside the Silverblades rink. There will be a live DJ, video screen and on ice entertainment before the start and catering outlets will be open throughout. Widnes expect to have their two Slovakian stars Filip Supa and Pavel Vales available. Supa currently tops the Laidler Conference goalscorers list. Wild have run up a series of late season victories to take the sought after fourth place in the table and the two leg promotion play off. 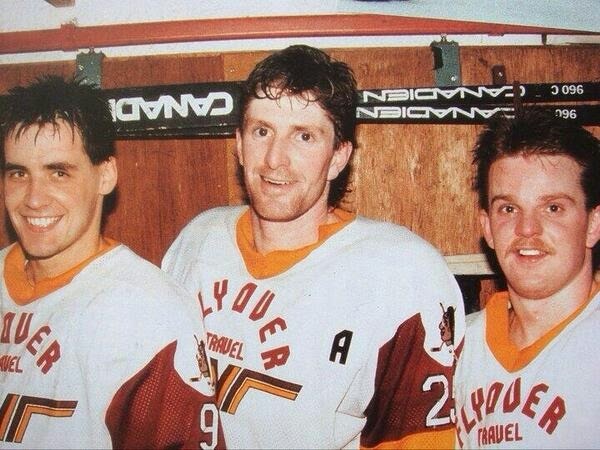 Bottom: Whitley Warriors' Luc Chabot, Mike Babcock and Scott Morrison during the Heineken League period.